Greater Impact is proud to instill confidence, self-esteem, leadership, and accountability in it's dancers through the positivity of it's competitive team. The company consists of a hardworking group of enthusiastic dancers, who are encouraged to further their dance experience through attending conventions and competitions, as well as performing for and giving back to the community. Company members have a serious commitment to dance, and show that through their dedication to grow in their technical training. 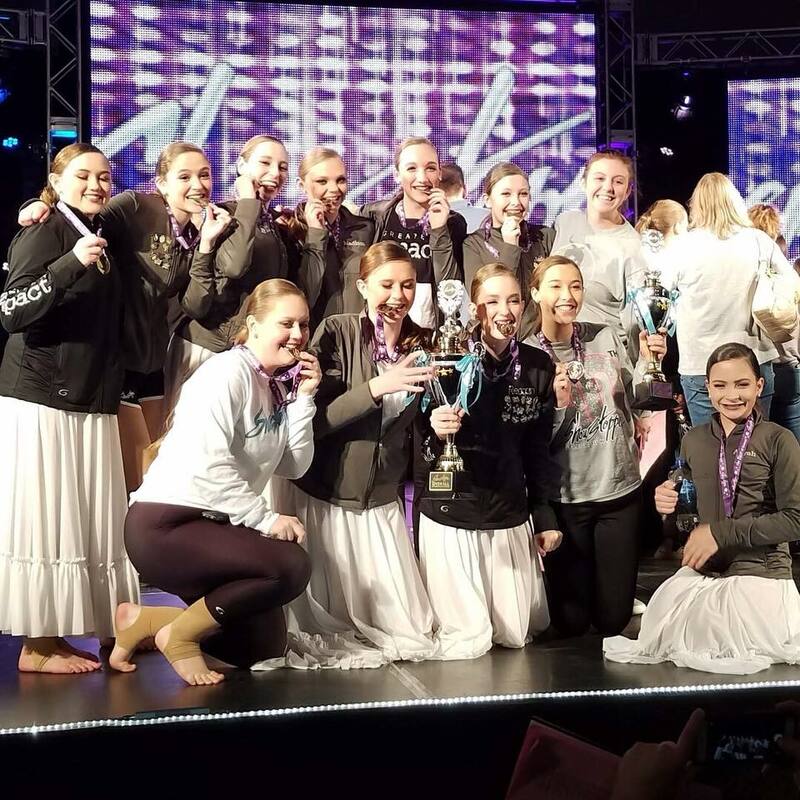 Since our start in 2015, our Company team has regularly received high awards, top placements, and judges' recognition at a number of regional competitions. However, we consider the life skills learned through the processes of our discipline and perseverance are the true reward. Dancers who love the thrill of performing and the joy of the stage will be drawn to our performance team. 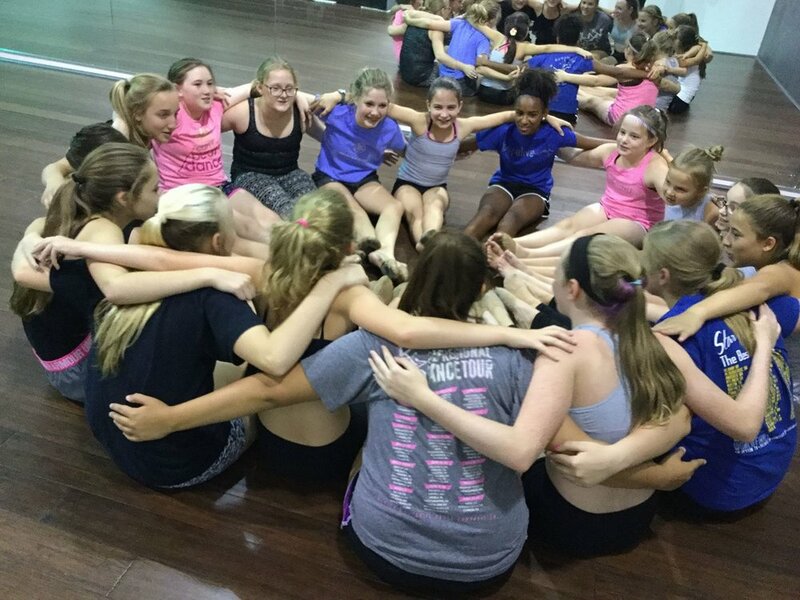 Members participate in numerous community performances, as well as experience growth, accountability, and the sense of team bonding and accomplishment. Commitment to the performance team carries the expectation for technical development as a dancer, and perfecting performance skills. It is also considered a pre-requisite for dancers who are interested in taking the next step into competitive dance. This year's company and performance teams are closed. Auditions for next year's season will be June 15th. If you are interested in being part of a team with us, we highly encourage you to register and take classes.